It looks like B2K‘s reunion tour has suffered another ‘Bump Bump Bump’ in the road. The group’s ‘Millennium’ thrilling has been thrilling audiences stateside since setting sail earlier this month, however it’s been proving a personal battle for member Raz-B. Extremely vocal in past years about “negative” forces surrounding the group, it seems as though being back in the fold is drumming up certain emotions. More recently, during last night’s show in Nashville, the 33-year-old stormed off-stage mid performance. 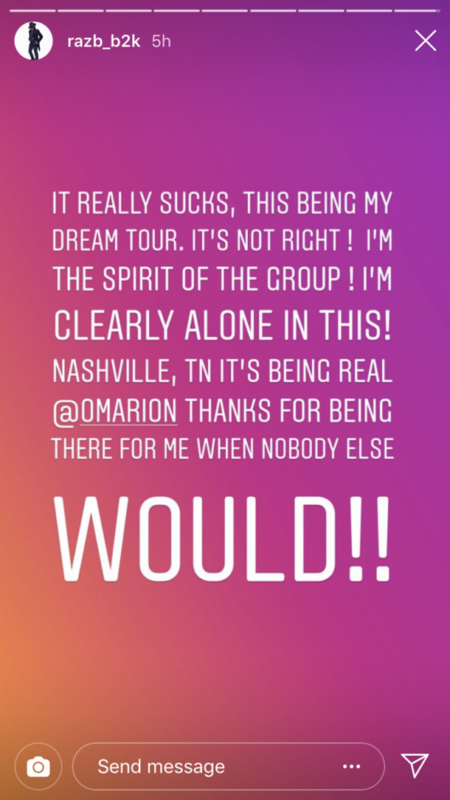 Afterward, he vented his grievances with the tour by posting messages on his Instagram stories. 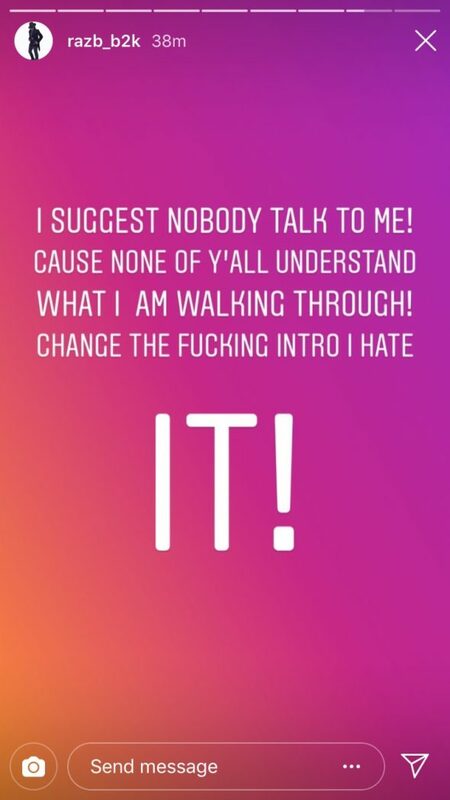 “I suggest nobody talk to me! Cause none of ya’ll understand what I am walking through! Change the f**cking intro I hate IT!” he revealed in one of the messages. 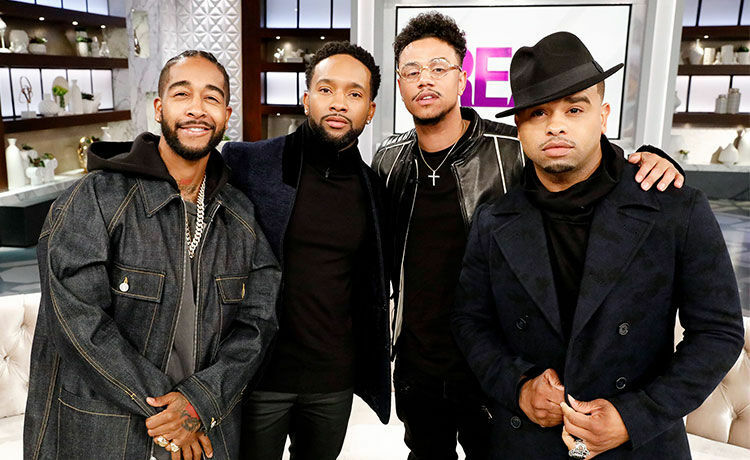 At press time, the other members of B2K have not publicly addressed Raz B walking off stage or his subsequent messages on social media. What do you guys think?